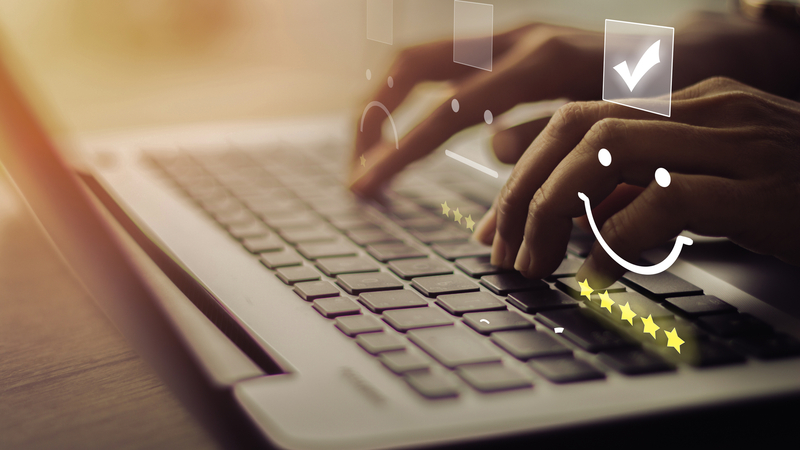 View this infographic to get tips and best practices when it comes to responding to reviews and improving your online reputation. 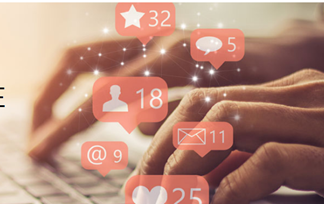 Social media marketing is a great way for your dental practice to build relationships, increase referrals and website traffic, and attract new patients. 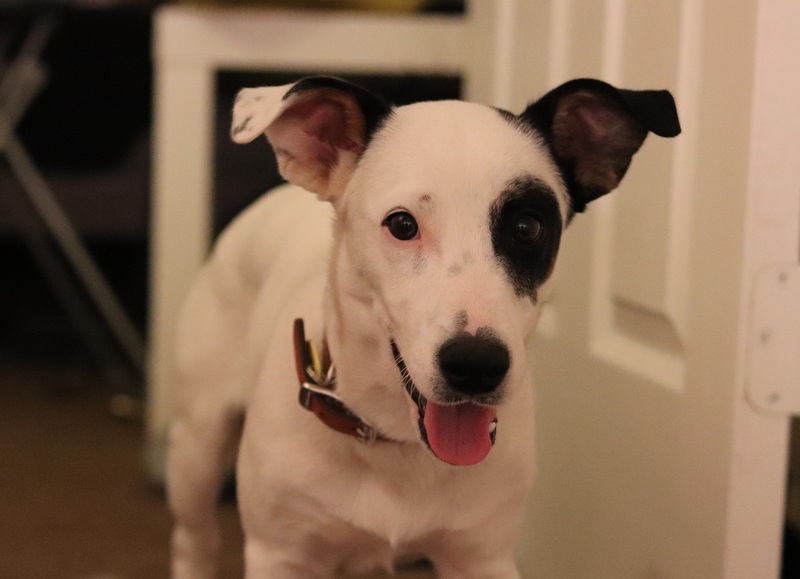 Finding enough time to post online is difficult. Download the pdf to get 15 free Facebook post ideas that your dental practice is welcome to use on its own business page. Haven’t had time to put much thought into your practice’s marketing strategy? You’re not alone. 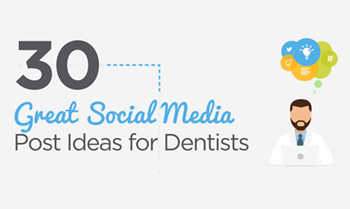 This infographic provides 25 easy-to-implement yet critical marketing tactics that every successful dentist should be utilizing. 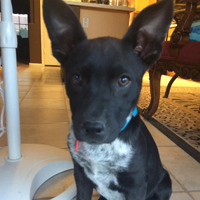 Number 13 and 17 are some of our favorites! The key to having a strong social media presence that makes a positive impact on your practice is starting with a solid foundation. 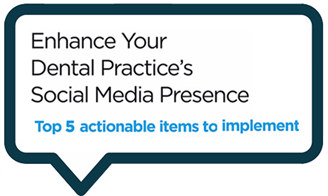 View the infographic to get 5 best practices and tips of what you can do to strengthen your practice’s Facebook page today. By perfecting the art of reaching patients at the right time via the right channel, you’ll improve response rates and overall patient satisfaction. 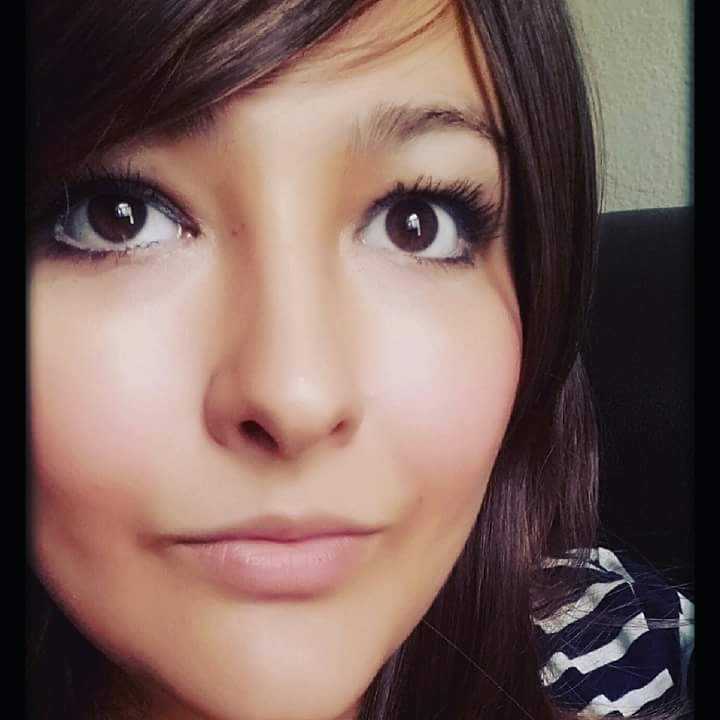 But, with so many ways to reach patients – it’s a delicate balance of ensuring you’re communicating with patients in the way that they want. 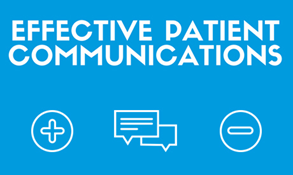 This infographic will describe the most common forms of patient communications, benefits and drawbacks of each, and suggestions on which channel is most appropriate for various occasions. Constantly posting on social media can be exhausting – afterall, it’s not always easy to find new, relevant content that will engage your patients and audience! To help you stay connected and social, reference this infographic anytime you get stuck and need some inspiration to heal your writers block. 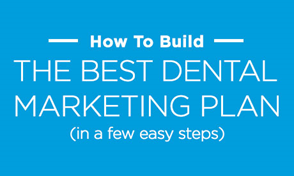 Most busy dentists don’t have time to sit down and write an actual marketing plan for their practice. While you may have a website and dabble with other tactics, have you ever made a true plan for your year? If your answer is “no,” download this infographic to learn 8 simple steps to build an effective marketing plan that helps you appeal to your ideal audience, execute various marketing campaigns, and track your campaign’s performance. 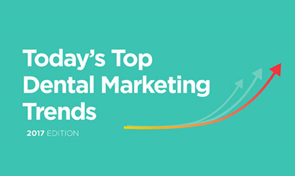 In order to outpace competitors and deliver an outstanding patient experience, it’s important to know the latest trends when it comes to dental marketing and consumer behavior. 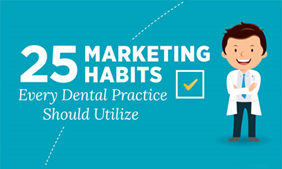 Learn the latest preferences of patients and the top ways other dentists are marketing their practice in this infographic. 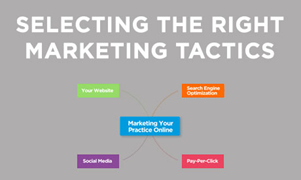 Marketing your practice online involves many different facets. In this infographic, we dissect four core pillars: your website, search engine optimization, social media, and pay-per-click advertising to help you understand the benefits, considerations, and common mistakes to avoid per each. Get the infographic to learn more! 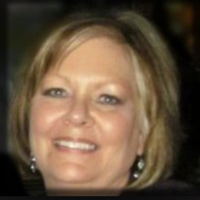 Learn more about how to communicate with and market to new patients. PracticeMojo partners with thousands of practices to help them reach 100% of patients at the right time via the right channel. Fill out the form to request your FREE demo today. 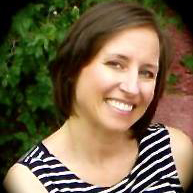 “We have been with PracticeMojo for a long time as it works very well with our system.